How many times do I have to ask you to knock?’ I yelled at Mary as she drifted through the door of my room and looked me up and down. ‘Thou resemblest a strumpet,’ she said, staring pointedly at my thigh-skimming skirt. Sometimes I had trouble understanding Mary’s weird babbling, but in this case I was getting her loud and clear. Suddenly, my mood was blacker than a vampire’s soul. 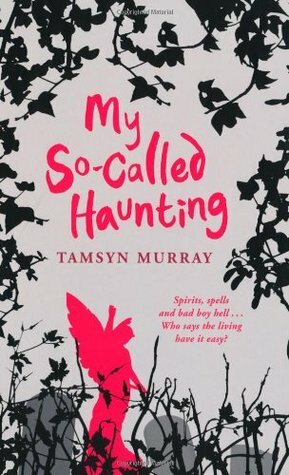 Categories: England, Humour, London, Paranormal, Romance | Tags: Tamsyn Murray | Permalink. Meet Lucy Shaw. She’s not your average fifteen year old – for a start, she’s dead. And as if being a ghost wasn’t bad enough, she’s also trapped haunting the men’s toilets on Carnaby Street. So when a lighting engineer called Jeremy walks in and she realises he can see and hear her, she isn’t about to let him walk out of her afterlife. Not least until he’s updated her on what’s happening in her beloved soaps. With Jeremy’s help, Lucy escapes the toilet and is soon meeting up with other ghosts, including the perpetually enraged Hep and the snogtastic Ryan. 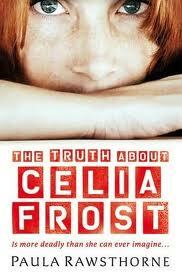 But when Jeremy suggests Lucy track down the man who murdered her, things go down hill. Can Lucy face up to the events of that terrible night? And what will it cost her if she does? 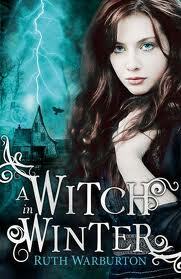 When fourteen-year-old Skye Thackery meets Owen Wicks, it’s not exactly love at first sight. She’s getting over a broken heart and he’s – well – a ghost. But as Skye gets to know him, she can’t help wondering what it would be like to kiss him. Dating a ghost isn’t easy, and things get worse when Owen declares he’s found a way to stay with Skye forever. His plans make her uneasy – the shadowy organisation which claims to be able to help him is bad news, and it seems Nico, her ex, is involved too. As Owen prepares to risk everything, Skye begins to wonder if she really has a future with him, or if his desire to be more than just a ghost will cost them everything. 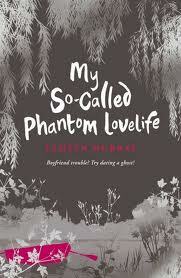 My So-Called Phantom Lovelife is the third thrilling instalment in the Afterlife series. 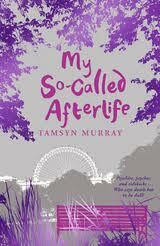 Categories: Blog, England, London, Paranormal, Romance | Tags: Tamsyn Murray | Permalink.